Hey Peter where are you guys at in Tennessee? anybody know any good breeders for beagles that hunt small game? Hello again Our Southern Roots People other then Beagles and Hunting Rifle Shotguns do you use Ferrets and Hunting Hawks to Flush and Hunt the Eastern Cottontail Rabbits out? 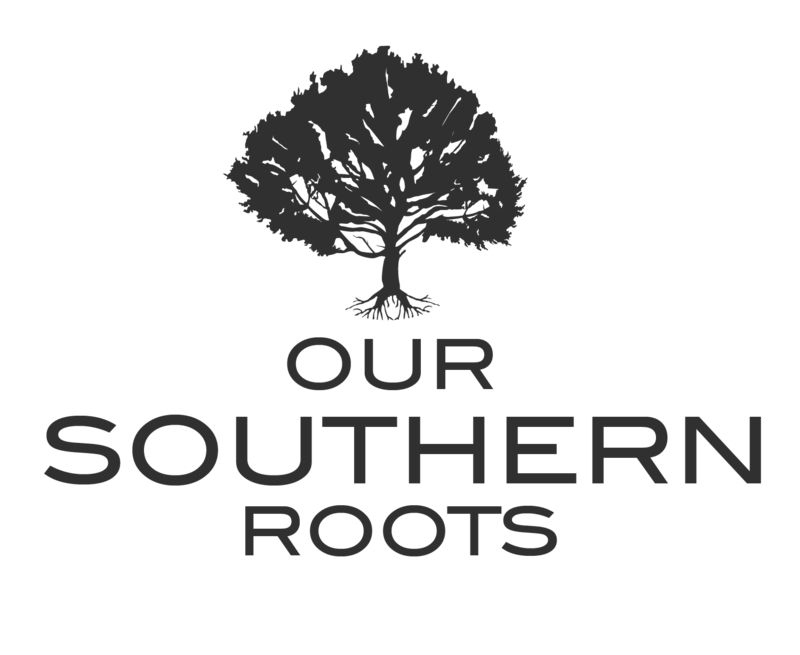 We just wanted to let you know that domain OURSOUTHERNROOTS.COM is being released back to the market. Since you own OUR-SOUTHERN-ROOTS.COM, we believe that you might have interest in securing OURSOUTHERNROOTS.COM as well. If you are interested, please go to: http://worldnamedomains.net/domains/oursouthernroots.com/3822999 to get more information and confirm your interest. I wanna send holiday gifts . If yes, please let us know your domain name which you want to optimize. We will run analysis on your website and no cost and send full report with all the points and where your website is missing. Please let me know your website URL then we will get back to you with our report on your website.